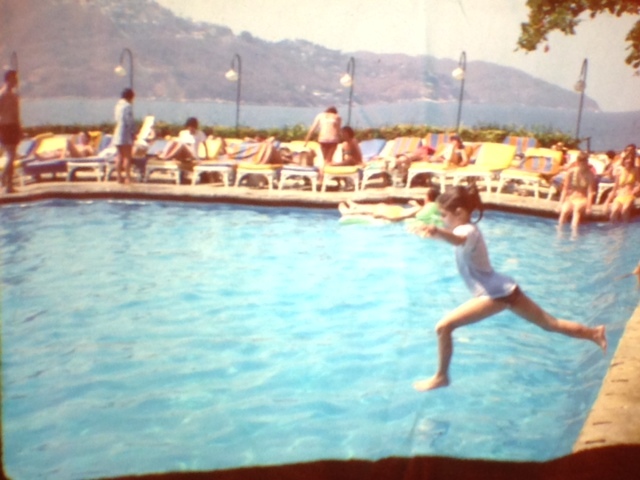 Photographic evidence that my love for the water has been life long! 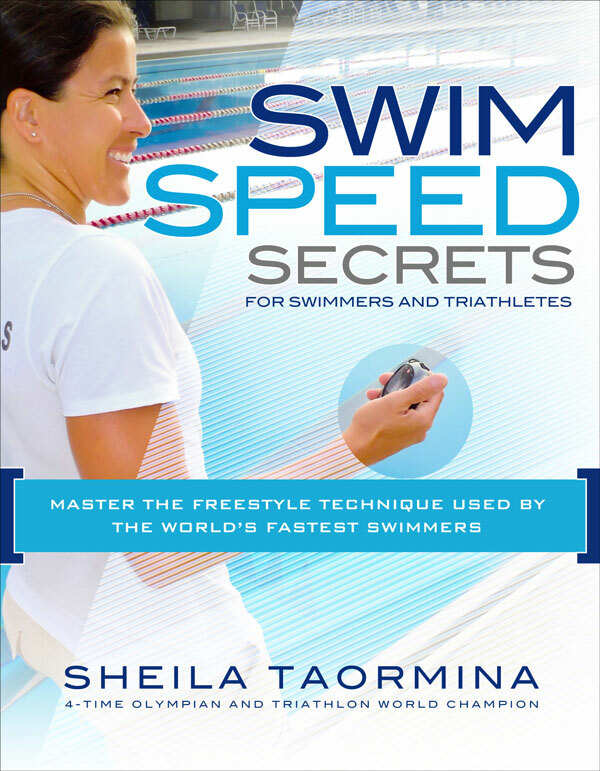 This entry was posted on October 30, 2013, in Learning to Swim, Silliness! 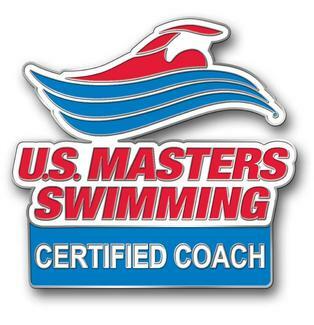 and tagged Young swimmers. Bookmark the permalink. Last weekend, I spent some time looking at old family photos. 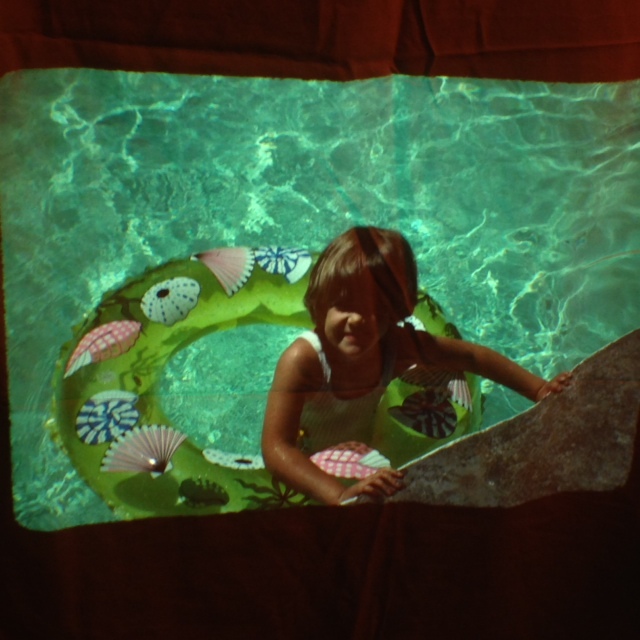 Yes–a slide show in my dining room! Needless to say, I was pleased to see that my love for the water has been lifelong. Kind of jealous of that cool floaty! Wish I had that now! 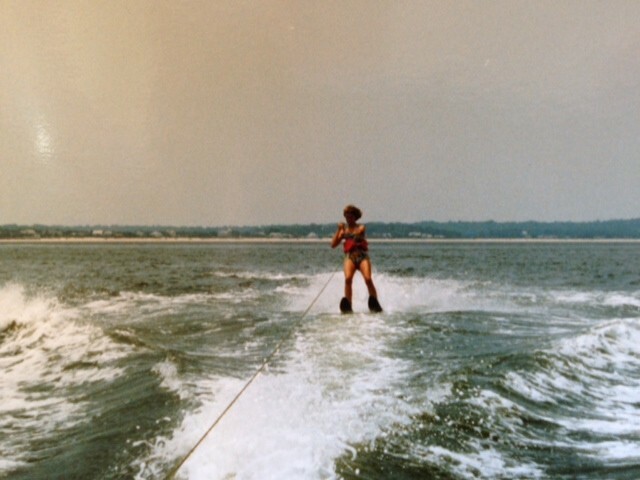 And yes, there was water skiing. Have any water love photos to share? 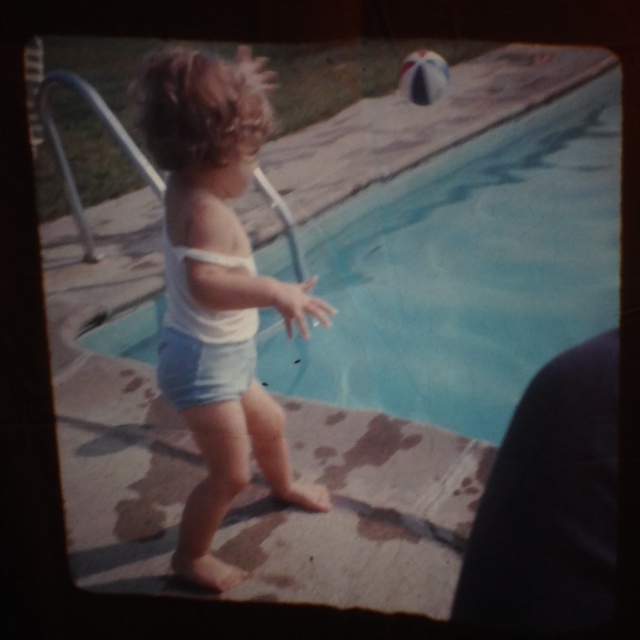 I’d love to see how you all enjoy the water–and come on, kid swim photos are adorable! « My fantasy swim stuff aka Goodies I might need to have.